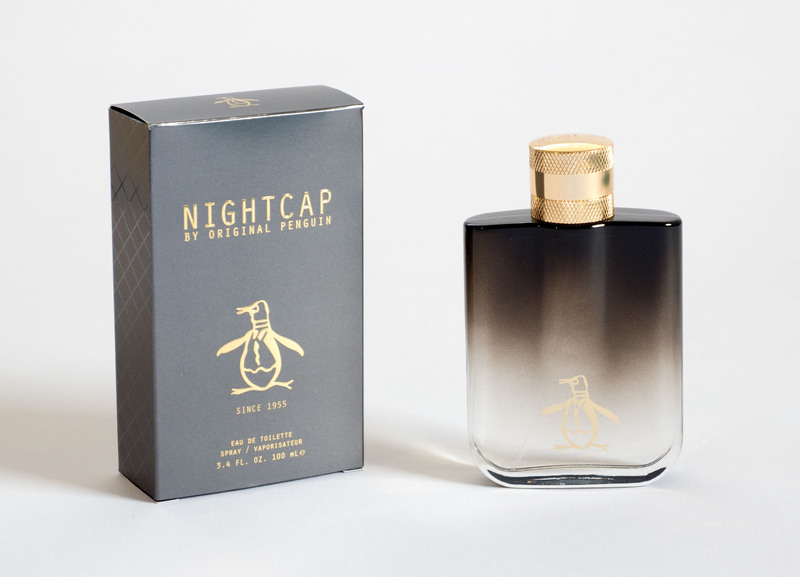 The fourth fragrance for men by Original Penguin. Pantone inks on foil, UV spot varnish on the carton. Hot foil stamped ‘bird’ logo on glass with gradation from gun metal black pantone match.